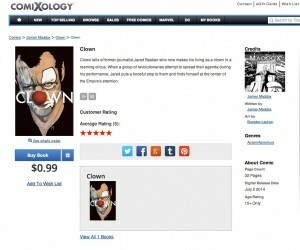 Clown was released on ComiXology this past Wednesday, and the reception has been awesome! 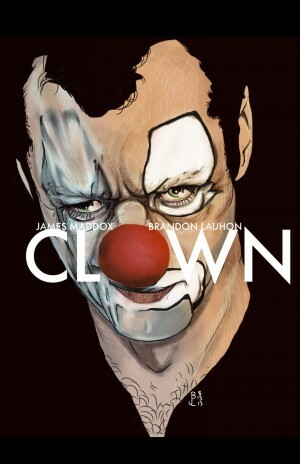 Thanks to everyone who’s reading this little tale from Brandon and myself. We’re very happy you’ve chosen to spend your dollar with us. The support is much appreciated! If you haven’t grabbed a copy yet, CLICK HERE or on the image below.